Easy on the Ears, Easy on the Eyes. 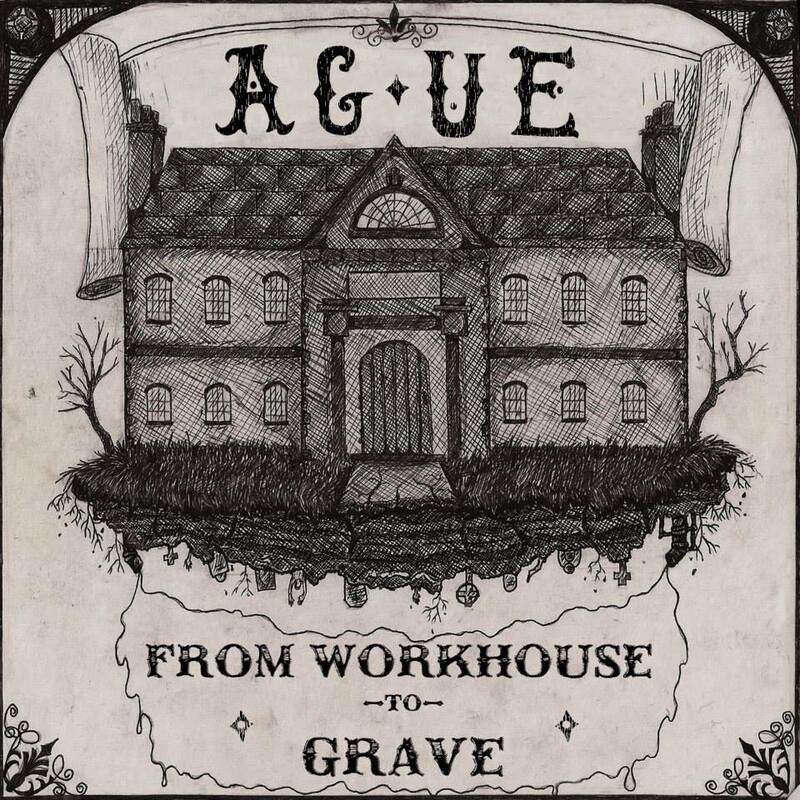 “From Workhouse to the Grave” is the debut album of Ague, a solo venture created by an artist named Half-Rats. His music is accompanied by a written story involving time travel, mad professors, and bar brawls. As his story goes, he lived in the late 19th century as a gentleman until his father death when he fell out of societal life and into drinking and debauchery. After a drunken dare, from his fellow band mates of Ague, he finds himself transported in to the future. Sadly none of his band mates were transported with him so he continues on as a solo act. 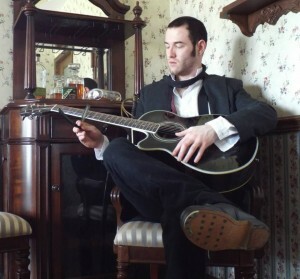 His musical is a mixture of Gypsy, Gypsy Jazz, Music Hall/Beer Hall and Classical. 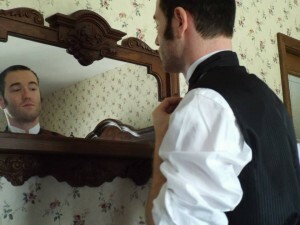 You can find his written story and listen to his music on his Facebook page. Or you can purchase his music, available for download, here. Half Rats is wearing our Klondike Vest in Burgundy, High Stand Victorian Shirt, Charcoal Cutaway Coat and Livingston Trousers. 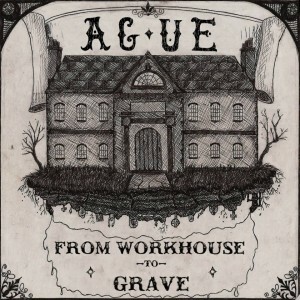 Thank you Half-Rats for sharing your story and music, we wish Ague much success! Do you have music inspired by the past or fanciful stories to share? Then please contact us!